2nd November 2017 – Athlone businesses have been finding out about the latest ways to cut their energy costs at a special energy efficiency briefing held by competitive energy provider Energia. 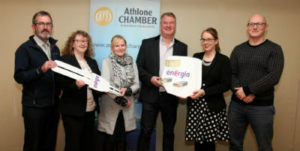 The briefing held with Athlone Chamber was designed to educate businesses about energy efficiency, allowing them to further reduce their energy costs. The purpose of this training is to help companies develop and implement their own energy management systems, helping them to cut their energy bills and CO2 emissions by up to 20%. Businesses that attended included MMKDA Engineers & Architects, Fernhill Garden Centre, Shamrock Lodge Hotel and Murphy + McGerr Architectural. “We also support businesses through innovative energy programmes like Energia’s ‘Cash for Kilowatts’ scheme that provides grant funding to companies for energy efficiency projects. 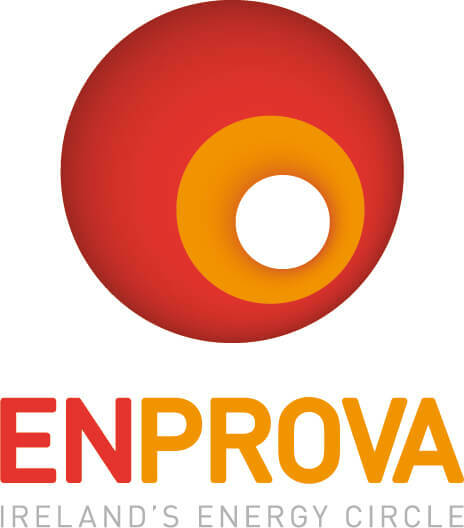 It means that any of Energia’s business customers that are thinking of carrying out an energy efficiency project can apply for grant funding based on the amount of energy they save. 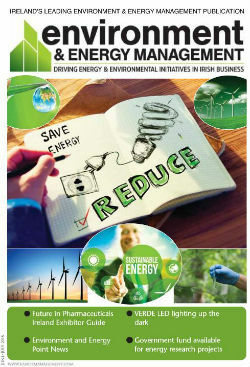 Energia has a 26% market share of the Irish business electricity and gas market supplying the energy needs of almost 60,000 business customers. In addition to renewable assets, the company also operates a 750MW gas fired power station in north Dublin.